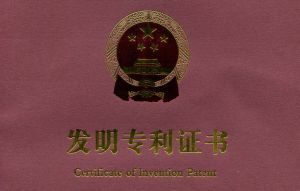 NANO Security has been awarded the patent #ZL 2014-165891.6 in China in accordance with the application for an invention №201410165891.6 “A method for neutralizing PC blocking malware using a separate device for an antimalware procedure activated by user”. The protection for an invention will last for 20 years since the filing date. The patented technology was developed by the specialists of our company to protect against ransomware. This kind of malware after their run on PC blocks an access to the user data and demands a ransom, usually quite large. The number of this kind of attacks is increasing permanently, and the protection against became more and more relevant. Our technology allows curing a PC which is infected by ransomware and restoring all blocked user data. At the moment there isn’t an analog of that technology. The antivirus technologies of NANO Security were also patented earlier in Russia, CIA, Europe and USA.